More from Ora: The Cohen testimony: What impact will it have on Trump's presidency? 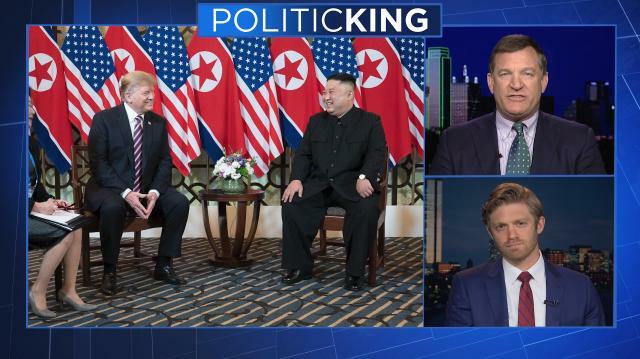 Larry and guests examine Donald Trump's bizarre CPAC speech, and his accusation that Michael Cohen's congressional testimony is to blame for the failed summit with Kim Jong-un. The Cohen testimony: What impact will it have on Trump's presidency?